Musictheory.net – Learn To Read Music! 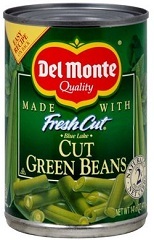 GUM (Greensboro Urban Ministry) Donation for May – Canned Green Beans (any size). Please leave donations in the box marked for GUM in the side foyer. Now you can give online via your credit card. Also remember, it's easy to give with online bill pay through your bank!